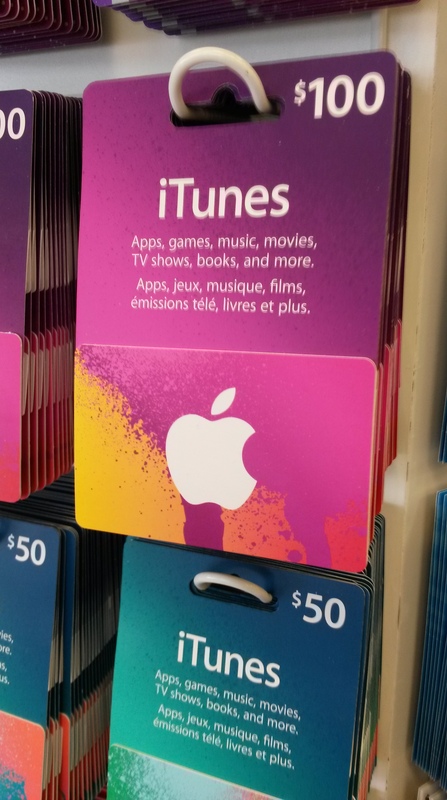 Toronto Police are warning the public about a Canada Revenue Agency scam involving Apple iTunes gift cards in response to numerous complaints. The CRA will not ask for overdue tax payments to be made by Apple iTunes gift cards or request the access/PIN code for any iTunes cards purchased. In addition, the CRA will not be sending police officers in less than an hour to arrest individuals for immediate non-payments. If you’ve been contacted by someone claiming to be an agent for the CRA, police are advising to be careful about the information you’re providing, and ask for credentials and a phone number to call once you’ve confirmed proof of identity. If you’ve been defrauded as a result of this, or any other scam, a police report can be filed. If you haven’t been defrauded, contact the Canadian Anti-Fraud Centre or phone 1-888-495-8501 for details. Anyone with information about this scam is asked to phone 416-808-3100 or Crime Stoppers 416-222-8477.